At Horizon Landscaping we’re always up for the job. Cleaning up your yard or remodeling your yard, whatever you want. We also provide monthly services, which includes weeding, edging and mowing for your lawn. We offer both short and long term projects. Spend time enjoying your yard; let us make it so you won’t have to spend hours digging away weeds and hauling dirt. We offer the best service, fast and affordable and always correctly done. Over 20 years of experience! 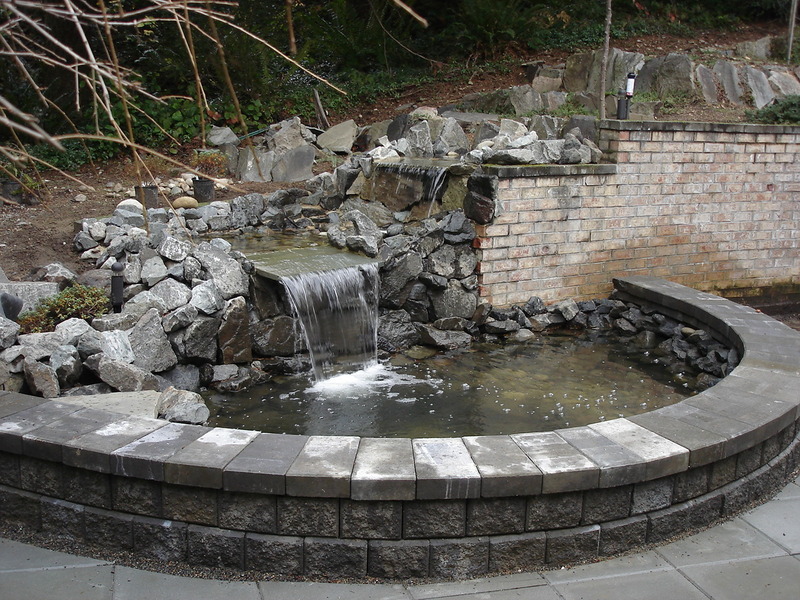 Please contact us at 425-445-6299 or horizonlandscaping89@live.com for a FREE estimate today!